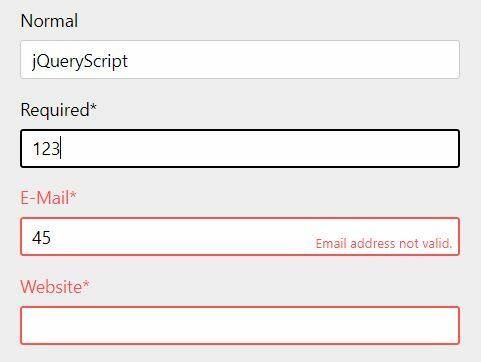 Validating an HTML form is NOT a simple task as you develop a modern web app. 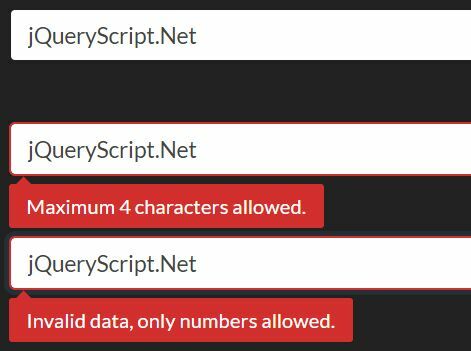 In general, most develops are using the Native HTML5 Form Validation to validate the HTML form with native browser experience. 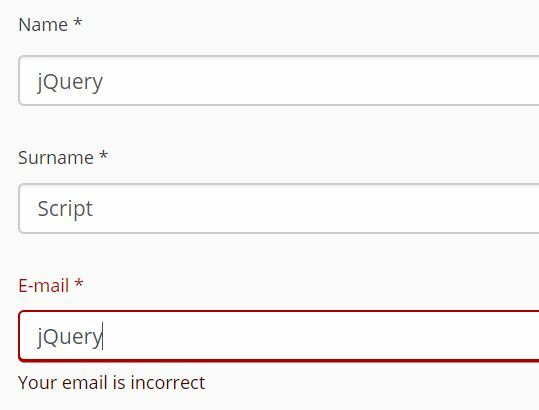 For better user experience, custom styles, error messages and validation rules must be taken into account. 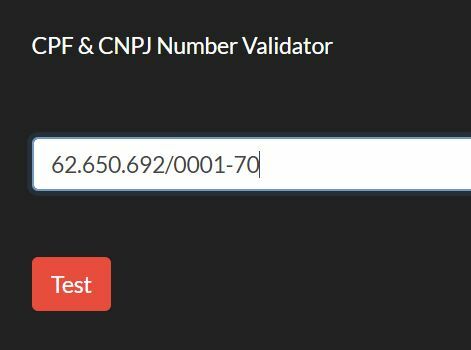 A jQuery plugin used to validate Brazilian CPF (Cadastro de Pessoas Físicas, Natural Persons Register) and/or CNPJ (Cadastro Nacional da Pessoa Jurídica, National Registry of Legal Entities) numbers with easy. 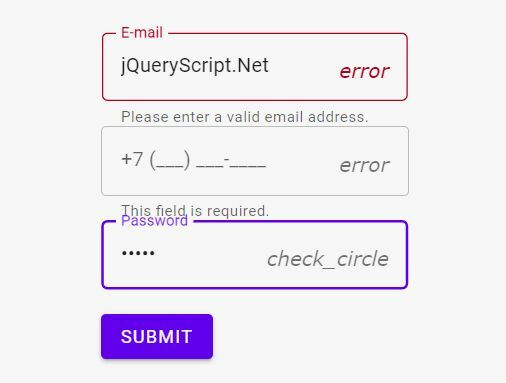 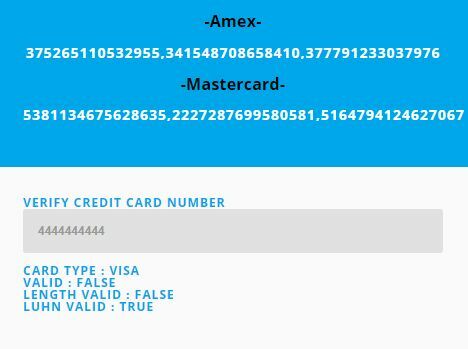 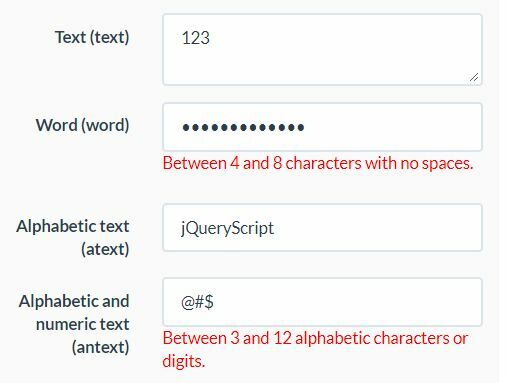 A jQuery plugin for the Material Components Web that applies form validation, floating label and input mask functionalities to form fields. 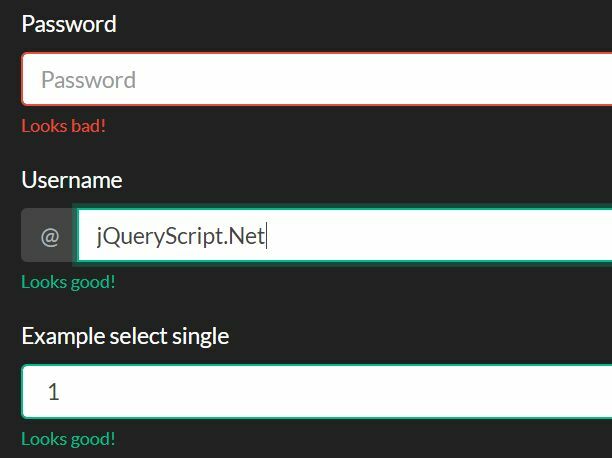 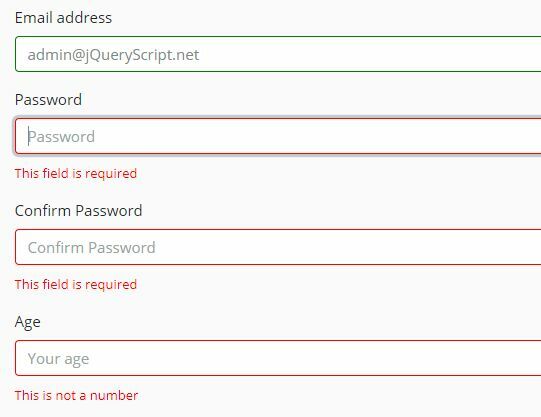 The Reform.js jQuery plugin provides an easy way to create and handle forms with a modern approach in mind.